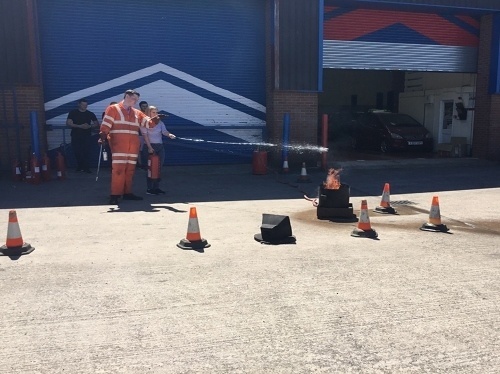 The fire safety awareness course is designed to instruct staff how to prevent a fire from starting as well as what actions to take if a fire does break out. The fire safety awareness course is delivered by our highly qualified and experienced instructors, in an interactive and engaging manner. Fire safety training is a legal requirement. What does the Fire Safety Awareness Course cover? Who are Fire Safety Awareness Courses for? This course will benefit all employees, particularly those undertaking induction training. For staff to know how to reduce fire risks, deal with fires if appropriate and escape safely in the event of fire. How long does the Fire Safety Awareness Course last? A multiple choice assessment paper will be given at the end of the session.